Meredith works with Nathaniel on his sight words before school. 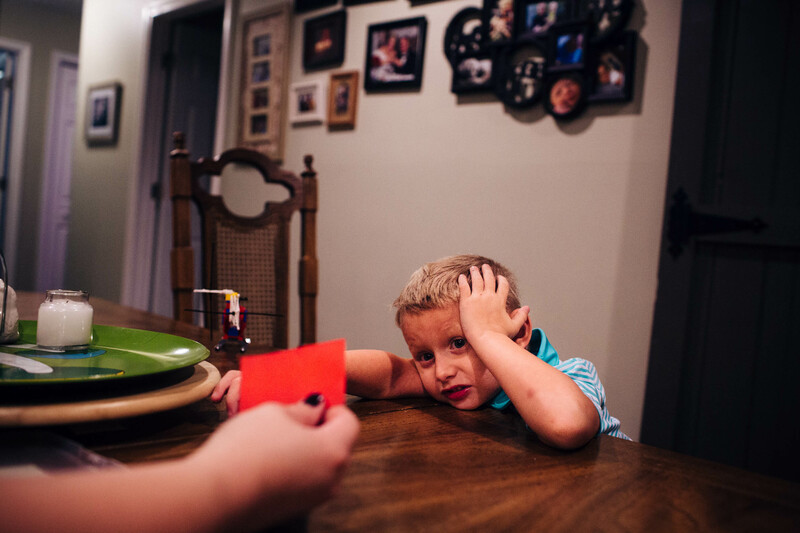 While Nathaniel shows high intelligence and has an expansive vocabulary, he has trouble in school and Meredith is pushing for him to be placed in special education, combining autism-specific teaching with mainstreaming. "There are private schools specializing in working with kids with (autism spectrum disorders), but there's no way we can afford those," she says.